The end of summer is fast approaching and in the words of Jon Snow, “winter is coming”. 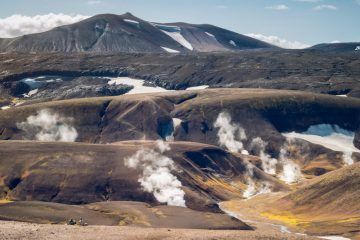 Apologies, we’re all avid Game of Thrones fans here at Adventure Travel HQ. I digress. It’s hard to believe how quickly this year has gone and with the season starting to take a chill, it’s that time again for us ladies to delve deep into our wardrobes and pull out our trusty women’s insulated jackets. This is a lightweight jacket with a high-loft, synthetic insulation called QuadFusion Mimic which borrows the best qualities of down (lightweight compressible warmth) but also has great moisture absorption. 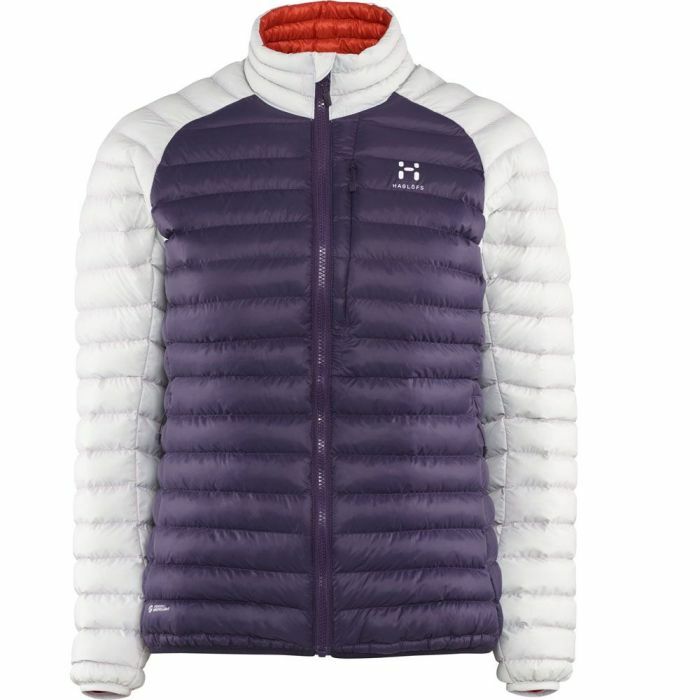 The outer fabric is lightweight, tear and wind-resistant, DWR-treated Pertex Microlight. It offers protection from the elements while keeping the jacket’s weight down. The Essens Mimic weighs about 360g (women’s size M) and packs down nice and small too. The jacket has two huge hand-warmer pockets and a large chest pocket – unusually for women’s jackets, this is on the outside and not the inside. There’s no hood (although there’s a hooded version of the jacket if you prefer), but there is a collar for warmth at the neck, although I could have done with it a touch higher. Range of movement is really good, helped by small, stretchy Polartec PowerStretch inserts at the armpits. The cuffs and hem are elasticated rather than adjustable, but they stay in place well. The jacket is quite short though, so might leave taller people susceptible to cold spots at the back. 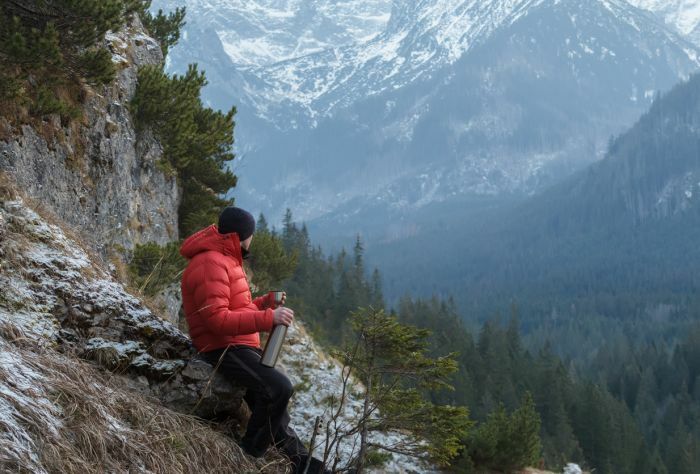 This is a small, light, warm jacket that performs when wet, so it’s ideal for anything from mountaineering, to winter hiking, to having in a pack as an emergency layer, to wearing in a chilly hut or even to the pub. It comes in an interesting choice of colours (or just black) too. In a line: The Haglofs Essens Mimic Jacket is a lightweight option that performs in a range of scenarios. This is a synthetic insulated jacket from British company Paramo, with the 133g Nikwax Analogy Insulator fill offering high warmth for its weight, and performing even when wet. The garment also works to move moisture away from the body if you sweat in warm conditions. And the jacket’s outer is Nikwax Windproof, to help keep the cold out. We’ve come to expect Paramo to do things a bit differently, and the Torres Jacket doesn’t disappoint in this regard. Standout features include the huge adjustable cuffs that will fit over even the biggest winter gloves, and the two-way main zip – one of only a couple of jackets on test to have this ever-useful feature. 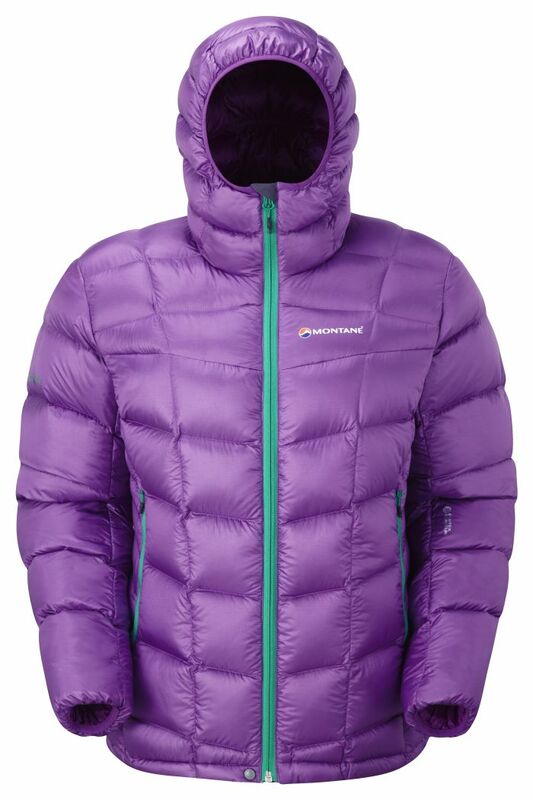 The jacket is also bigger, longer and heavier (563g women’s size M) than all of the others on test. While it did feel a little bulky, as it’s designed to fit over lots of layers underneath, it’s a good choice if you want a longer cut jacket, offering warmth over the bottom. Range of movement is good despite the extra weight. The jacket has two large zip-up hand-warmer pockets and an internal chest pocket. There’s a large, adjustable insulated hood, and the hem is adjustable too. Another interesting aspect to consider is that if you want to make the jacket waterproof, you can just wash it with Nikwax TX.Direct Wash-in (following the easy instructions). In a line: The Paramo Torres Jacket is particularly good for wet weather warmth. 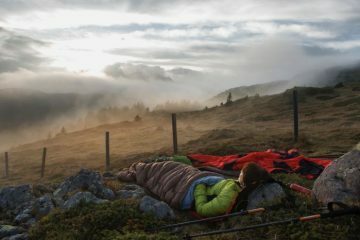 I expect any brand from Norway to make good gear, as it’s such a wild and remote country with such enthusiastic outdoorsy people, but even if my presumption is a bit simplistic, I’ve always liked the kit from Norwegian brand Bergans, and the Uranostind Insulated Jacket is no exception. This lightweight jacket is aimed at ski-tourers and mountaineers, but I think it would be good for winter hiking too. It uses Primaloft Gold synthetic insulation, offering warmth even when wet. The face fabric is Pertex Microlight, which is soft and light, yet durable. To keep weight down, it’s quite minimalist in terms of features – there are two huge hand-warmer pockets but no extra smaller pocket for valuables, and there’s no hood, although you can adjust the collar to keep the cold out. The hem is elasticated to keep warmth in but there’s no further adjustment, although on me it stays in the right place, and the jacket’s fit gives such good range of movement that it doesn’t ride up even when you raise the arms. Another feature I like is the ever-useful two-way main zip, and I love that you get a patch to stick on if you rip the jacket too. 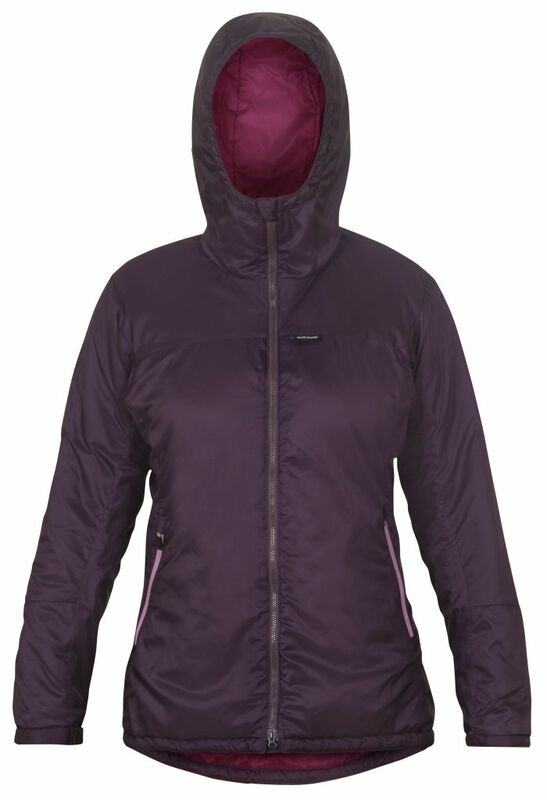 The Uranostind Insulated Jacket is light, at just 332g (women’s size M), and folds down small into one of the pockets, with a zip and a hook on the compressed package. I really like how it looks, and it comes in a range of funky colours. In a line: Lightweight, great fit – the Bergens Uranostind Insulated Jacket is a lovely garment. Talk about making an entrance – the Nano Puff Jacket arrived at Adventure Travel HQ inside a large plastic bottle. It didn’t just look cool, this was to emphasise Patagonia’s commitment to lightening its environmental impact. The brand has changed the insulating fill in its Nano Puff collection from Primaloft Gold to Primaloft Gold Eco, a 55% recycled polyester insulation, which it claims will save more than two million plastic bottles from landfill in the first year alone. It isn’t just the insulating fill that is eco-friendly either. The shell and liner fabrics are woven from 100% recycled polyester yarns, the zips are made from 52%-62% recycled polyester, and even the Patagonia label is 85% recycled. None of this will affect performance. The jacket is still super light, compressible and weather resistant, and if the insulation does get wet, it will still keep you warm. 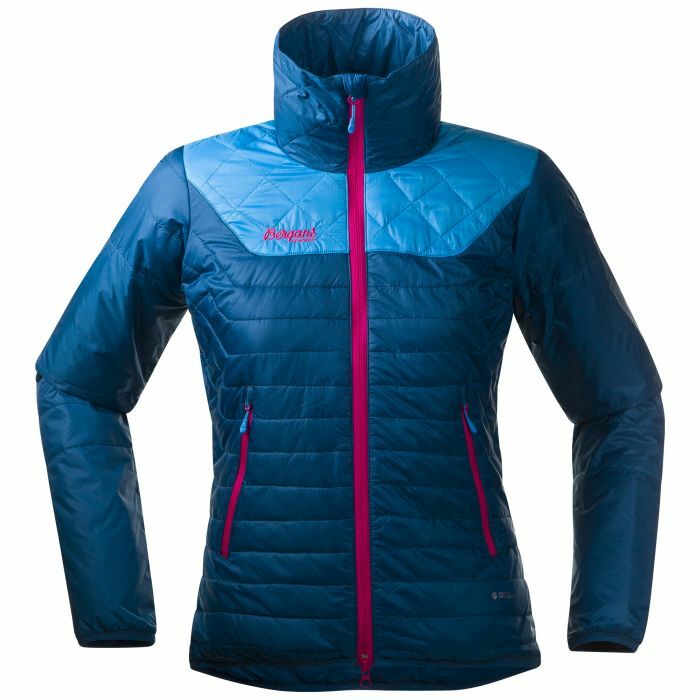 Weighing just 300g (women’s size M) and packing down very small, the Nano Puff Jacket can be worn either as a mid-layer in seriously cold weather, or as an outer layer, and will pack into any rucksack. There are two large hand-warmer pockets and an internal chest pocket. The Nano Puff Jacket doesn’t have a hood, but there’s a hooded version for £175. I really like how it looks, and it comes in a wide range of colour options. 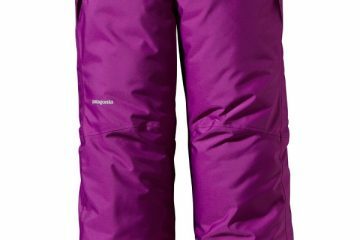 In a line: The Patagonia Nano Puff Jacket is eco-friendly, lightweight, compressible and comes in nice colours, making it one of the best women’s insulated jackets on test. There are times when you don’t care what your outdoor gear looks like. And then there are times when you do. I tested this jacket on a glamping trip with some hippies, where I knew I’d need a warm layer for the cold evenings, but didn’t want to look too much of a hiking geek. With a beautiful Nepalese-inspired pattern inside, this was definitely the coat for the job. It doesn’t just look pretty, though. The Nangpala Jacket uses PrimaLoft Down Blend for warmth – a combination of 40% synthetic PrimaLoft fibres and 60% water-repellent goose down, offering the best of both worlds in the down versus synthetic debate. 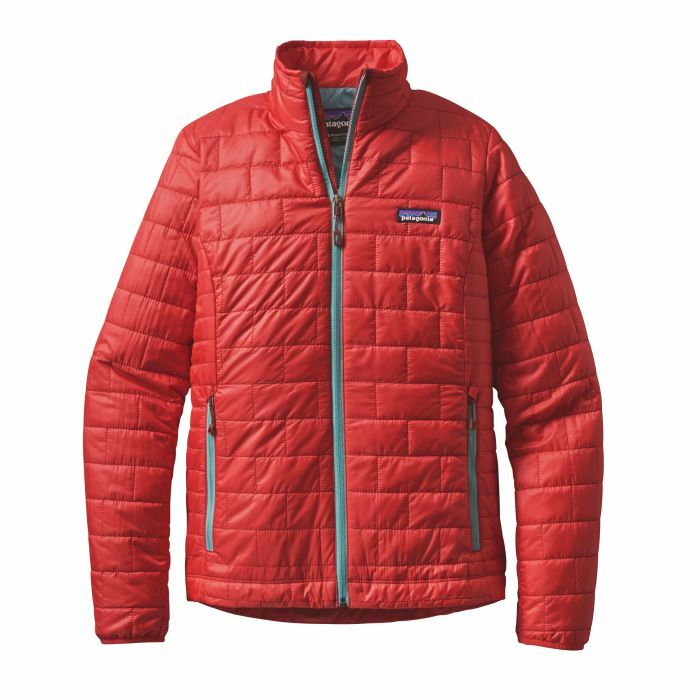 The hybrid fill has the same warmth as 650+ fill power down, and a water-resistance that maintains 95% of its warmth while wet. It’s also free from fluorocarbons. The jacket is fairly light (440g women’s size M) and packs down small, to about the size of a half loaf of bread, into a stuff sack which has the same lovely pattern as the inner. There are two soft, fleece-lined hand-warmer pockets, and an additional chest pocket for valuables. There’s a large hood, although this is a bit fiddly to adjust and a toggle at the back of the head would have been useful. There’s a drawcord at the waist to keep warmth in and the sleeves had just the right amount of elasticity. A lovely jacket – regardless of whether you’re hanging out with hippies. In a line: The Sherpa Nangpala Jacket is a good looking, all-round insulated option. Most brands featured in this (women’s) test submitted jackets using synthetic insulation, but the North Star Lite Jacket, from British company Montane, uses an 800 fill power premium goose down, and the difference is so clear – the jacket feels seriously beautiful. The down, called HyperDry, is also treated so that it’s water resistant, meaning it stays dry longer in extreme weather, maintains a high loft to retain warmth even when wet, and dries faster than untreated down. 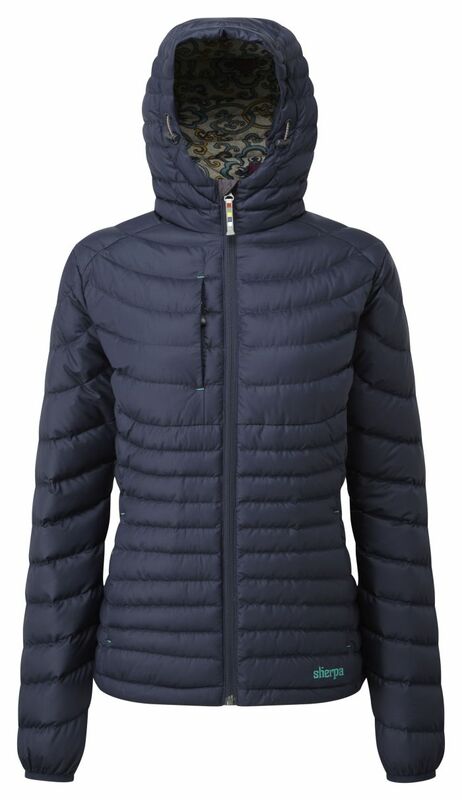 Coupled with the outer fabric, Pertex Quantum Y, which is tough, windproof and water resistant, this gives a light (396g size 12) yet warm jacket for all sorts of situations, from high mountain use to chilly campsites and huts. Another thing that really stands out is the fit – although the jacket is bulkier than most on test because of the lofty down, the fit is athletic and range of movement isn’t in the slightest bit restricted. 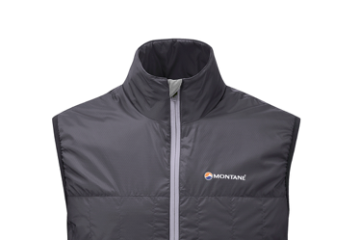 The jacket has two large hand-warmer pockets and an internal chest pocket. There’s a fully insulated hood which provides wonderful warmth, although it’s a shame there isn’t more adjustment. It comes with a stuff sack that is waterproof, a great idea. The hem is adjustable to keep heat in here. I like the looks and it comes in a choice of three colours. It’s the most expensive on test, but that’s to be expected from a down jacket of this quality, and it’s easily worth it. In a line: From high mountains to cold campsites – the Montane North Star Lite Jacket is a beautiful jacket. 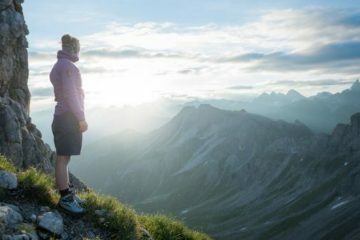 These reviews of the best women’s insulated jackets first appeared in issue 126 of Adventure Travel magazine. 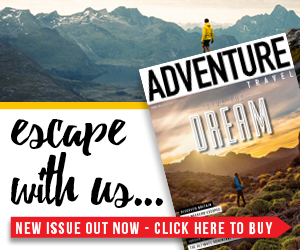 To make sure you stay up to date with the latest kit, and to find inspiration for your next adventures, check out the latest edition of Adventure Travel via our shop page.